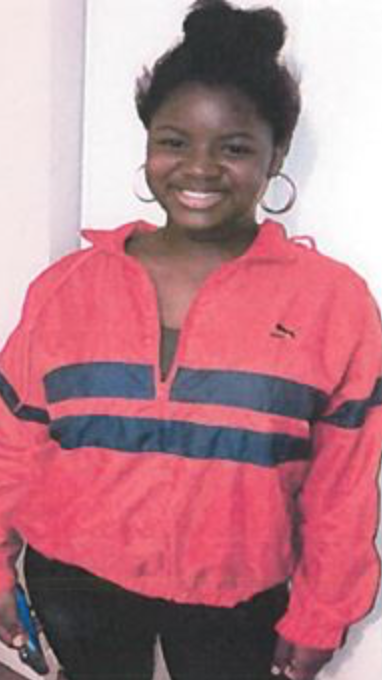 UPDATE - Aminata has been safely located. 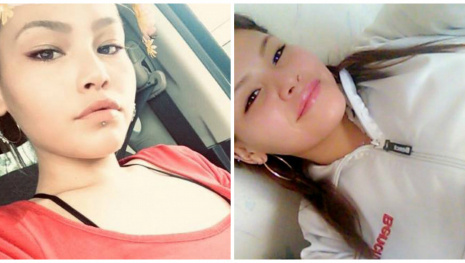 WINNIPEG - 16 year-old Aminata Diallo is missing. Aminata was last in downtown Winnipeg in early April. Diallo is described as a black female, 5'6, average build with short black hair. 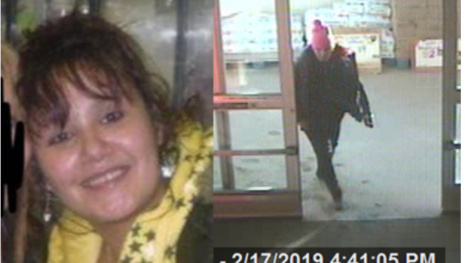 The Winnipeg Police Service is concerned about Diallo's well being and is asking anyone with information regarding her whereabouts to contact the Winnipeg Police Missing Persons Unit at 204-986-6250.